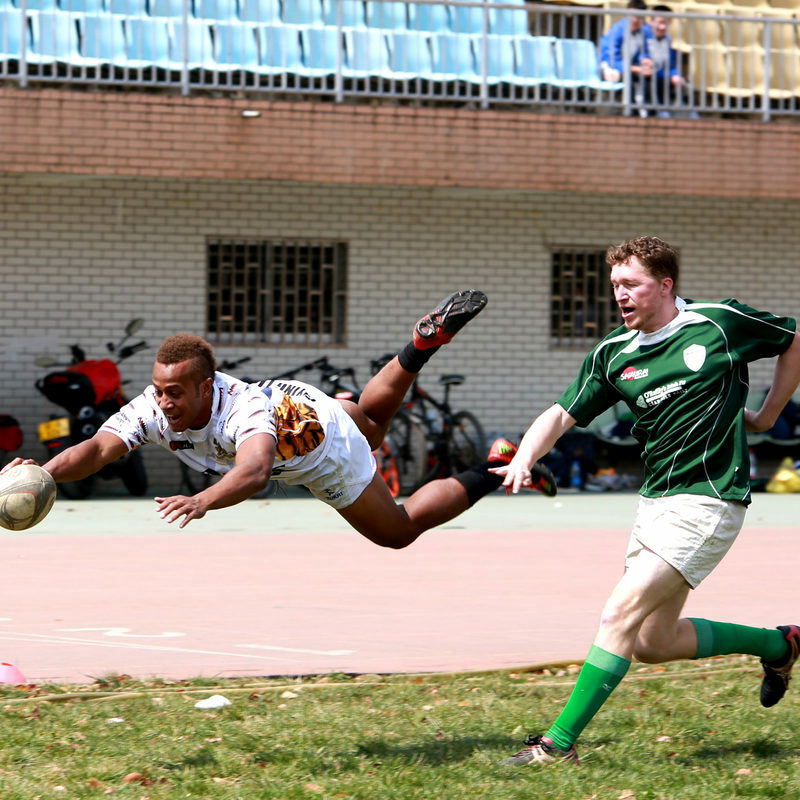 The Kunming Flying Tigers rugby club train/play every Saturday at 2pm. New players - men and women - are welcome. No experience is necessary. Location changes frequently based on pitch condition and availability, if you want to come and haven't been before email the club at kunming[dot]rugby[at]gmail[dot]com, or call Tristram on 18687138669 for more information. or get added to the Wechat group 'The Flying Tigers'. 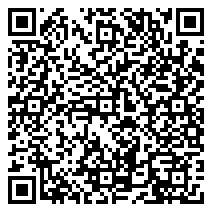 Scan the QR Code with WeChat and share on your Moments.